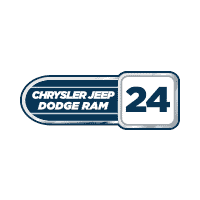 If you’re looking for a quality used car, look no further than Chrysler Jeep Dodge Ram 24. We offer a wide selection of used cars, trucks, and SUVs, all in a variety of makes, models, and years, so you can find your perfect fit. 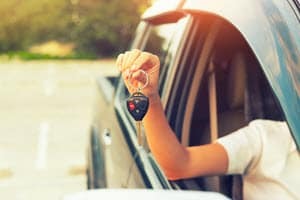 Discover the many advantages of choosing us as your nearest used car dealership in Brockton, Randolph, or Stoughton and learn why so many local drivers rely on us for all their automotive needs. Options are important when you’re shopping for a car, which is why we work so hard to provide you with a vast inventory of used cars to choose from. From sleek and powerful sedans to well-equipped crossover SUVs, we’re sure we have a great match for you. After browsing some of our online vehicle reviews and comparisons, check out our entire inventory of used vehicles to find the right one for your driving needs. When you’re ready to visit us in person, we’ll be more than happy to show you our lineup of your favorite vehicle and get you set up with a test drive. Once you choose your next vehicle, visit our finance center to speak with a representative about your financing options. 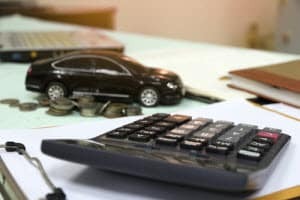 We’ll guide you through all the auto loan options available to you, and we’ll work hard to get you a great rate on your loan, so you can drive off feeling confident in your purchase. However, that’s not all. We’re committed to helping our customers with all their automotive needs, so we don’t stop after we’ve sold you a vehicle. At our service center, we have a skilled team of service technicians to care for your vehicle’s maintenance needs and keep it running like new. From routine oil changes to complex repairs, you can rest easy knowing your vehicle is in the best possible hands. If you’re in search of a nearby used car dealership, Chrysler Jeep Dodge Ram 24 is here to help. Many local drivers near Brockton, Randolph, and Stoughton rely on us for all their vehicle needs, from finding the perfect used car to caring for its maintenance. Call or stop by our dealership today to browse our selection of used cars, trucks, and SUVs and take a test drive. Contact us today!